Hello everyone. I hope you had a restful March break and are excited about the week ahead. I’d like to share a poem I wrote a little while back titled, Three Witty Goats Gruff. It is based on a variation of the original story, Three Billy Goats Gruff. I plan to revisit it with my students this week as we continue our exploration around the concept of Measurement and Size. 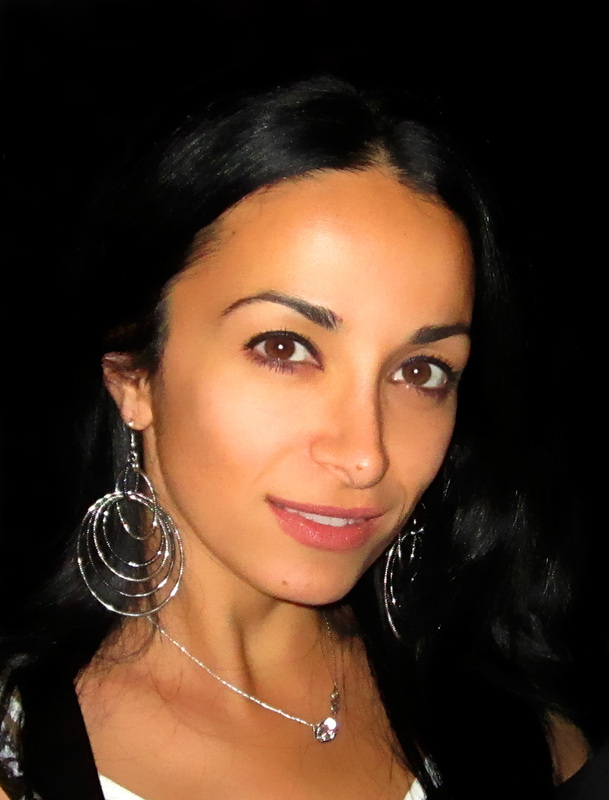 After reading several versions of the original story to my students, I plan to introduce my version of it via a poem. When I first introduced it (last year), students really enjoyed the chant and patterns, while I loved the teachable moments that stemmed from it. MATH – counting backwards, detecting patterns, reinforcing concepts of measurement and size, subtraction, etc. LITERACY – introducing new vocabulary, making predictions, using context clues to make inferences, singular/plural pronouns, synonyms, etc. Three Witty Goats Gruff by Words On A Limb is licensed under a Creative Commons Attribution-NonCommercial-NoDerivatives 4.0 International License. 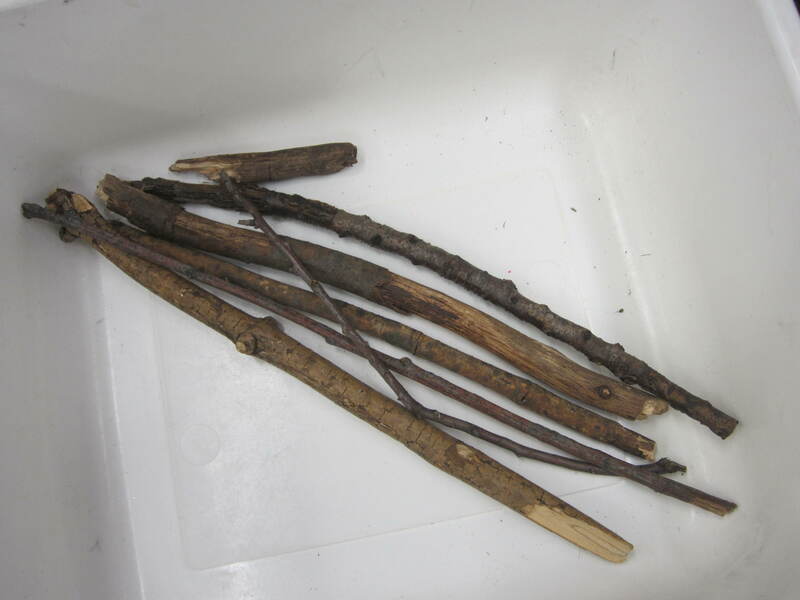 One of my students favourite follow-up activities was to re-enact the poem using stick puppets. It is a wonderful way for them to practise retelling the story and have fun while doing so. Some benefits of using stick puppets to teach literacy include strengthening oral vocabulary, acting in role, building comprehension, retelling a story in sequence, and recalling details. Here are some cross-curricular extension activities, including: 1. Three Billy Goats Gruff Maze – students help the Billy Goats navigate through a maze to get to a field of fresh grass (good for refining fine motor, spatial and problem-solving skills); 2. 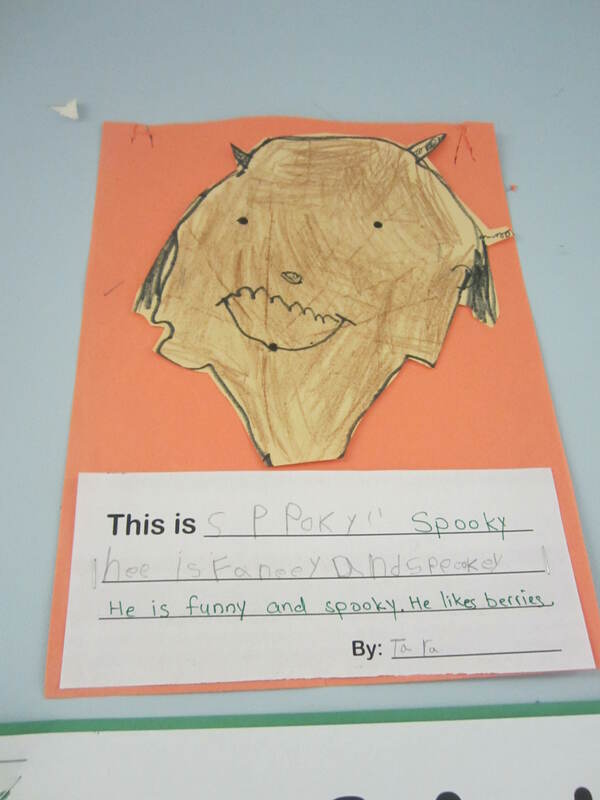 Writing Template – students reflect on their favourite part of the story (while practising important writing skills); 3. 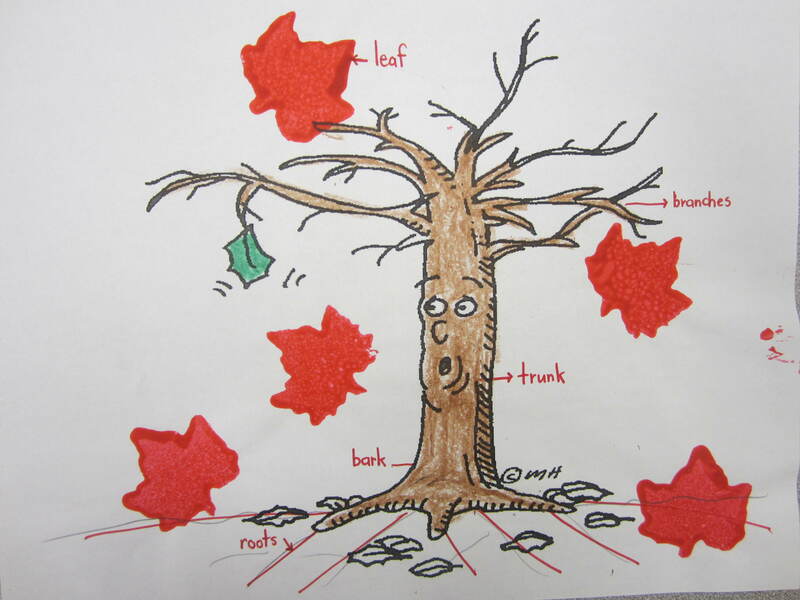 Fill In The Blanks – students use a word bank to fill in the missing words from the poem (great for memory skills and practising high-frequency words); 4. Making Patterns Math Worksheet – students complete and create their own pattern using characters from the story (aids with visual discrimination and patterning concepts). To download a copy of my poem, Three Witty Goats Gruff, including the Stick Puppet Templates, for your personal use in the classroom, along with the cross-curricular activities hown above, click on Billy Goat. I hope you and your students enjoy the poem and have fun with these activities in the classroom. As always, your comments and feedback are welcome. Join our Facebook Community and stay in the loop when new teacher resources are available. One of my favourite ways to teach combinations of five begins with the story, Five Little Monkeys Jumping On The Bed (bear in mind, I teach Kindergarten but this could easily be adapted to other grades as well). After reading the story, initially exploring rhymes, patterns, and chants, I like to use it as a tool for teaching math facts to five. As I go through the story again (generally over the span of a few days), I take a moment after each verse to introduce a math fact or draw a composition of the monkeys in relation to the bed (i.e., 5 monkeys on the bed and 0 on the ground; 5 + 0 = 5). By the end of the story, we cover all the combinations of five. While we review the math facts, I draw their attention to the pattern that emerges (i.e., when the number of monkeys on the bed decreases the number of monkeys on the ground increases). For the rest of the week, I invite 5 different students each day to come up and re-enact the poem while we sing to it. We continue to review the math facts as we go along. As an extension, and one that students really enjoy, I have students re-enact the story/song using stick puppets. They begin by colouring and cutting out a template of the bed and the 5 monkeys. Then they glue a popsicle stick to the back of each monkey and take turns re-enacting the story/song to a partner. By the end of the week, the stick puppets get sent home with a letter to parents. Here is a class chart we made using the templates from above (photocopied on construction paper). It outlines the various ways Five can be made and serves as a great visual around the math centre. 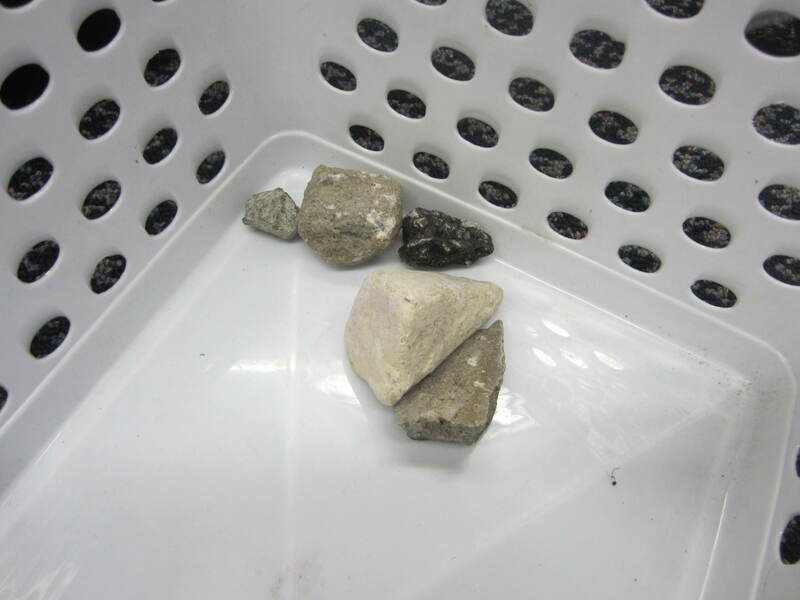 A great way to gage students’ understanding of the concept and evaluate their learning is to have them repeat this activity with bingo dabbers (one colour representing the monkeys on the bed, and another representing the ones on the ground). Each student gets 6 bed templates and uses two colour dabbers to show the various combinations the monkeys could be arranged (i.e., 3 dabs on the bed, 2 on the ground). 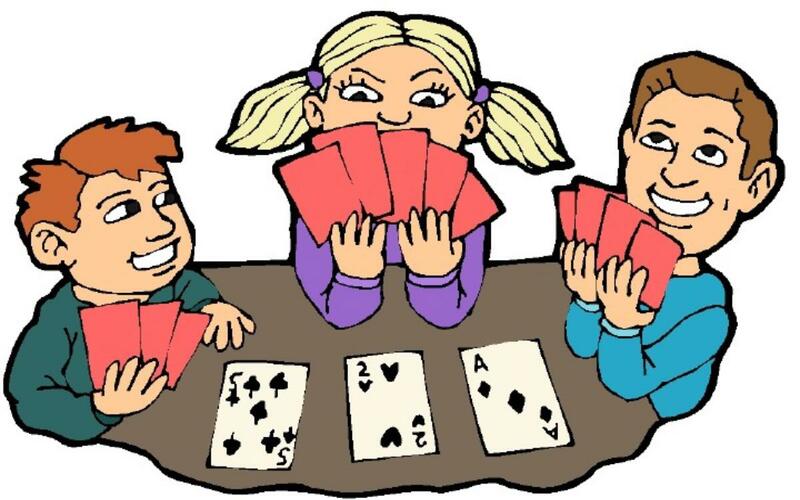 Here is a card game I made to help students practice their facts to five and sharpen their memory skills while they’re at it. After introducing it as a whole class activity, I left it at the math station for students to play with during Centre time. I will be sending home a template of the game for families to assemble and enjoy during the March break as well. To download a Teaching with Monkeys resource kit, including the poem, Five Little Monkeys Jumping on the Bed, stick puppet templates (bed and monkeys), bingo dabber assessment sheets, Gimme Five card game and instruction sheets, click on the monkey. Now for some more fun with monkeys … enjoy! 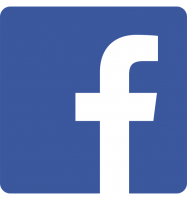 Like us on Facebook to stay in the loop for more teacher content and resources. Have a fabulous March break! Happy Monday everyone. I’d like to share a poem I wrote a couple of years ago and plan to share with my students this week, as we begin exploring the concept of measurement. 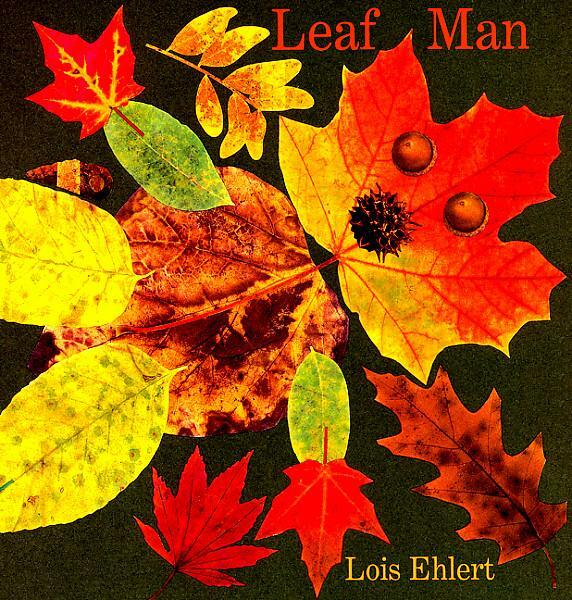 The Giant and I is a charming poem about a little boy who outsmarts a fearsome giant. It opens up a great discussion about the various ways the characters could be described (big, small, tall, short, heavy, light, wide, narrow, etc.) hence setting the stage for building the appropriate vocabulary for the unit. 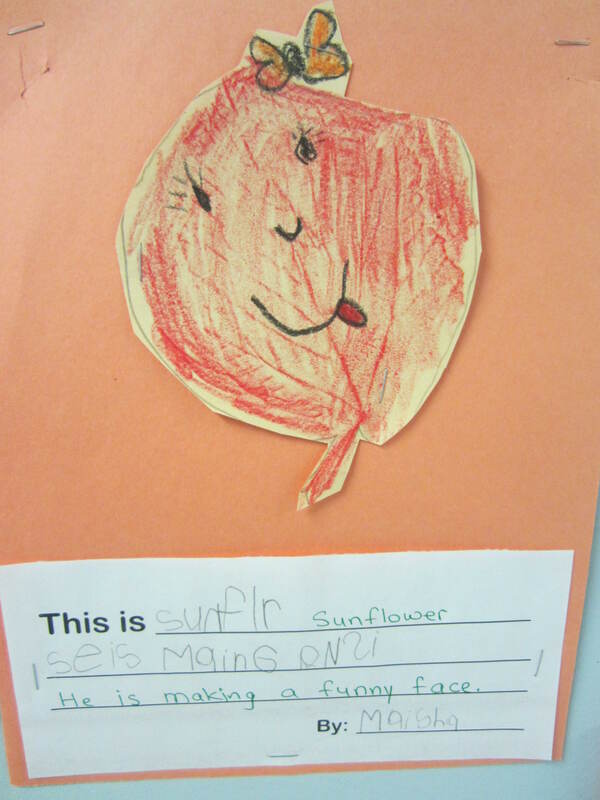 A follow-up activity is included, integrating concepts about size and shapes. Click on the image of the giant to download a copy of the poem and worksheet for your personal use in the classroom. The Giant and I by Words On A Limb is licensed under a Creative Commons Attribution-NonCommercial-NoDerivatives 4.0 International License. Winter is just around the corner (pout, moan, cry). 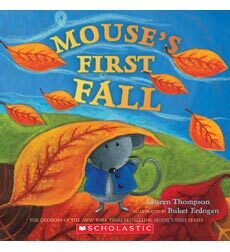 But before its official debut, I thought I’d pay tribute to the wonderful adventures we embarked on during our study of Autumn. We began our exploration by taking an investigative walk around the school yard, looking for evidence of Fall. 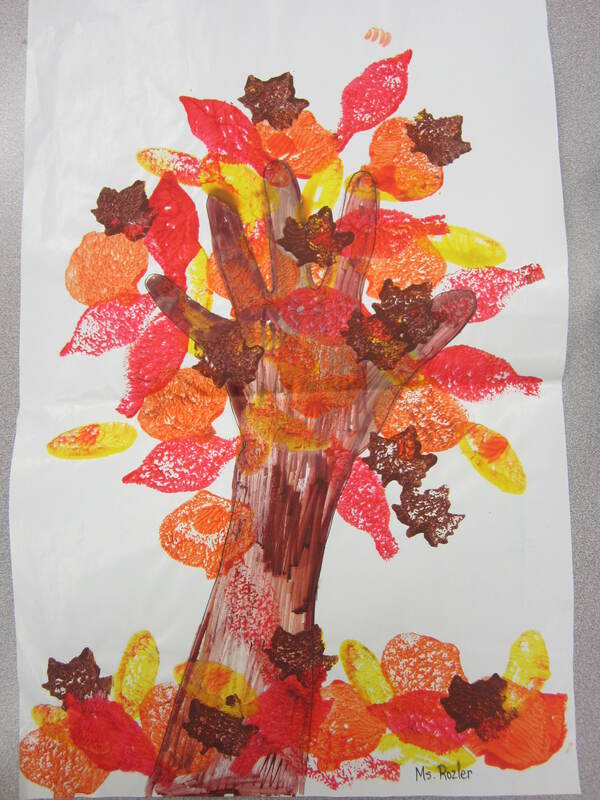 Among the many things we observed, students marveled at the beautiful, colourful leaves everywhere; leaves of different shape, size and colour. 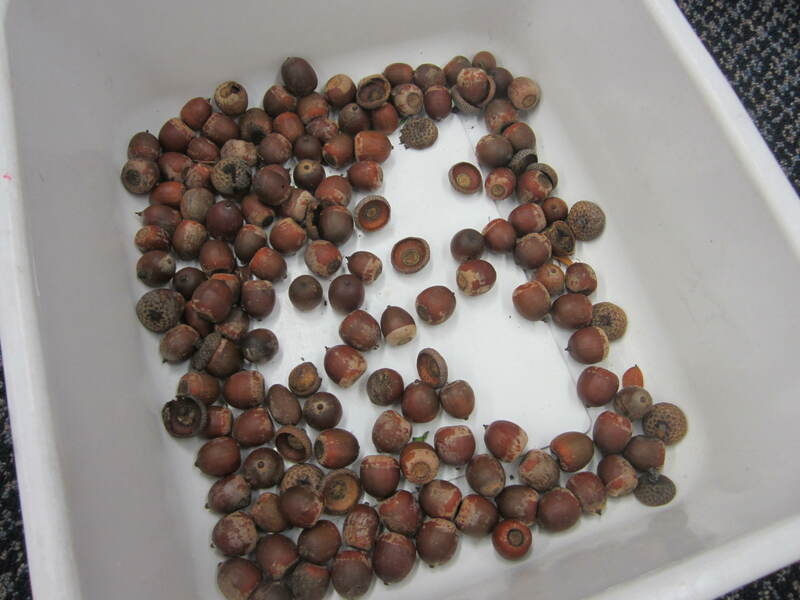 As with any great investigation, we had to gather specimens to bring back and explore further in our classroom – red leaves, yellow leaves, big leaves, little leaves, oak leaves, maple leaves, and what’s this – acorns, pine cones, flowers, twigs and rocks – all were welcomed. Over the next several weeks, we were quite busy inquiring, learning and integrating our artifacts into every aspect of our day. 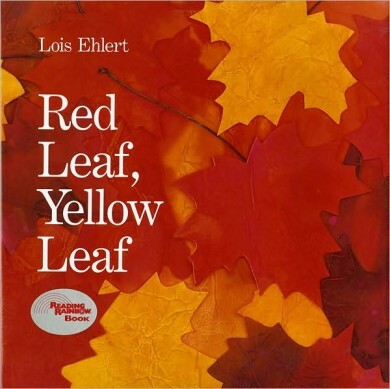 We read many books about Fall, trees, seeds and leaves. 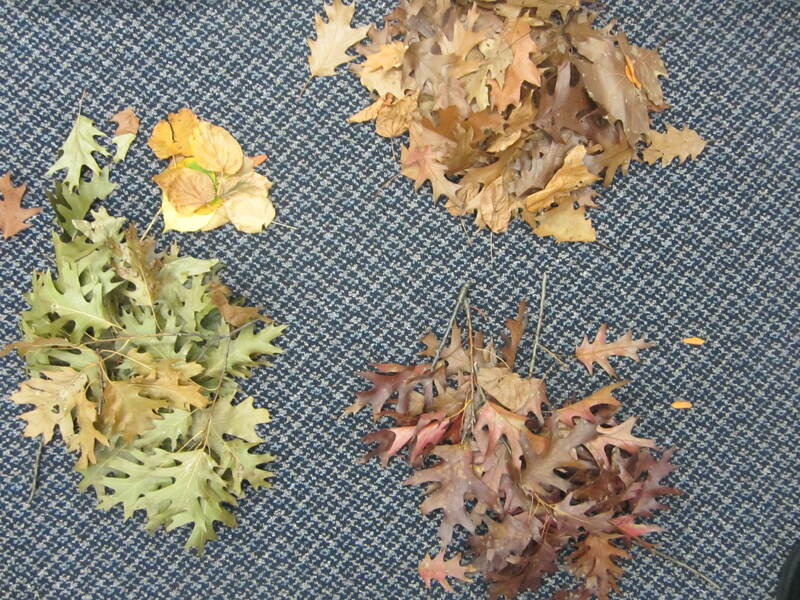 We documented and wrote about Fall changes. 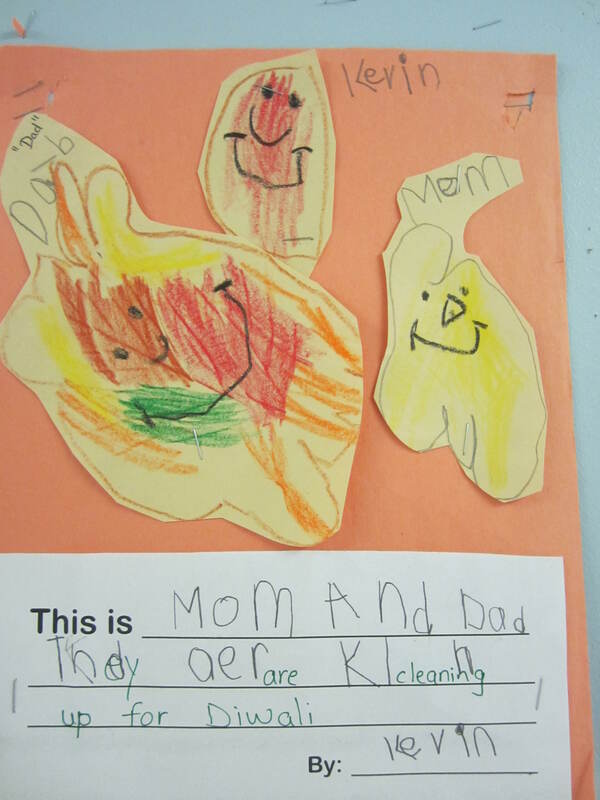 We learned about and labeled the different parts of a leaf. 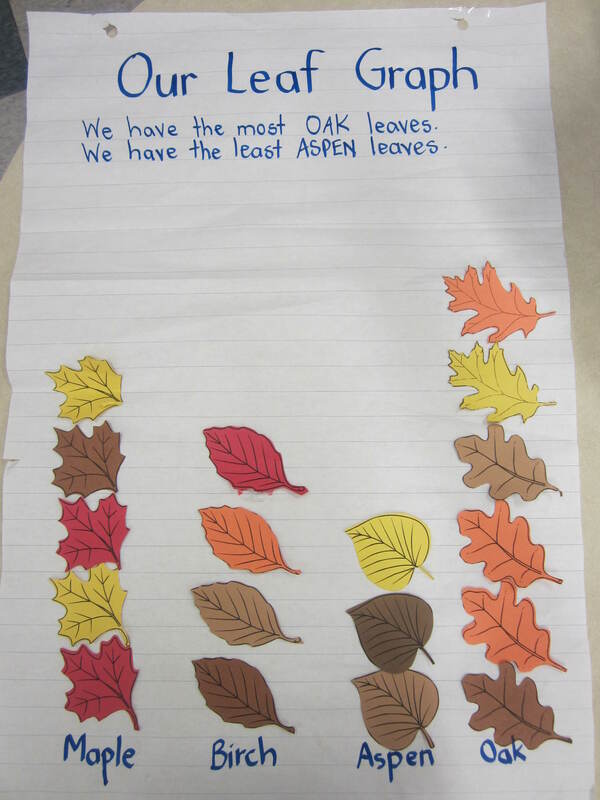 We counted, graphed, sorted and made patterns with leaves. We even made a pine cone shaker (to complement the seed shaker we previously made during our Apple inquiry – it turned out to be a great way to distinguish between the different sounds seeds can make). 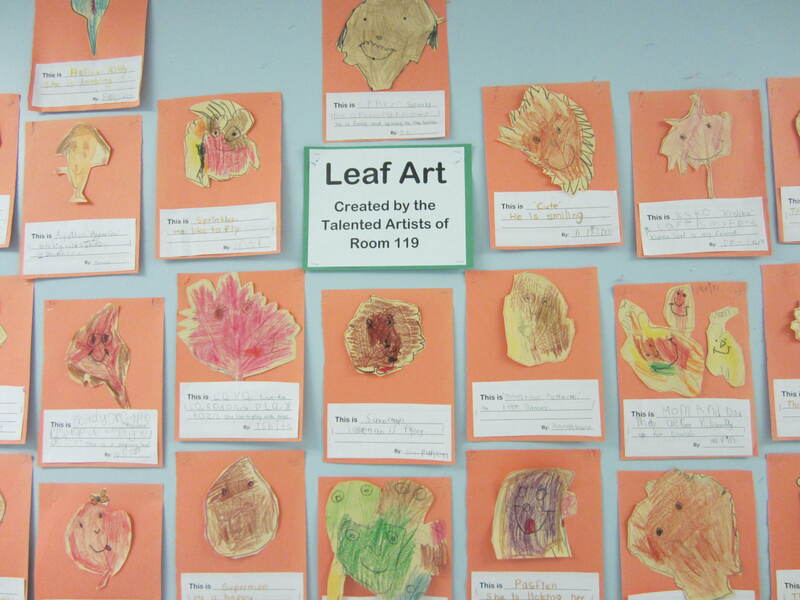 We created art with leaf rubbings and leaf stamps (students loved creating their own Leaf Creatures, which after being displayed on our walls, made an entertaining class book). It was endless! The ideas kept pouring, and the fun and learning continued. 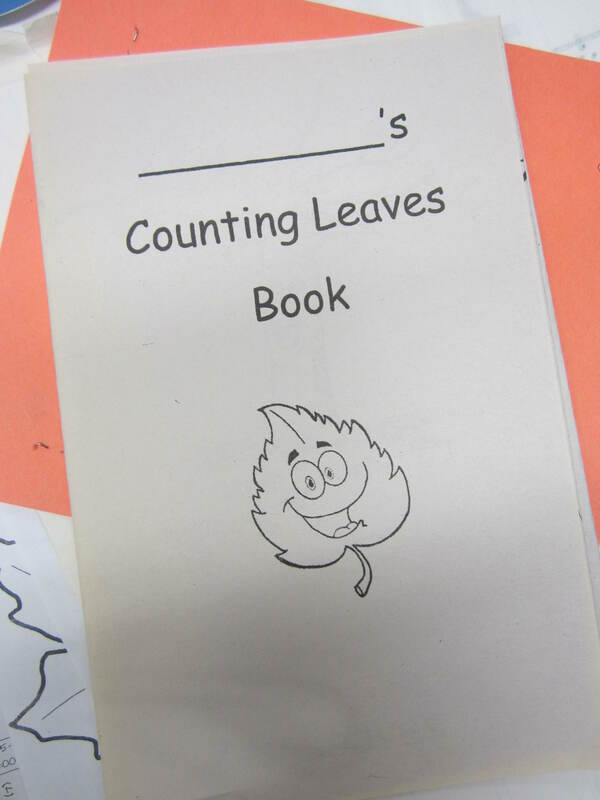 For the culminating activity, we created a class book where each student got to contribute their idea to a page about leaves (parents really enjoyed looking through it during our Fall conferences). 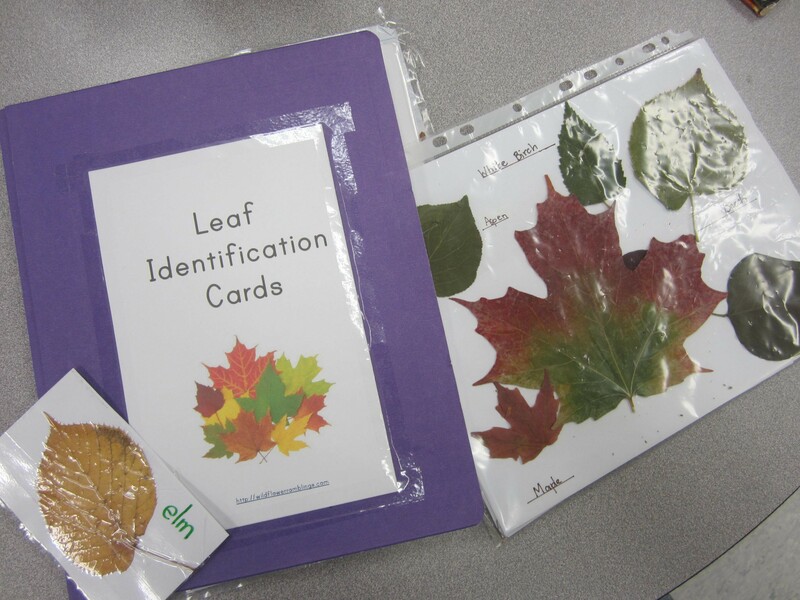 Students also had a chance to read a personalized book about leaves with our Grade Three Reading Buddies – they were so excited, I was so proud. Though I generally have an overall sense of where I’d like an inquiry based opportunity to lead, I can never truly predict how vast or fruitful it will grow to be. 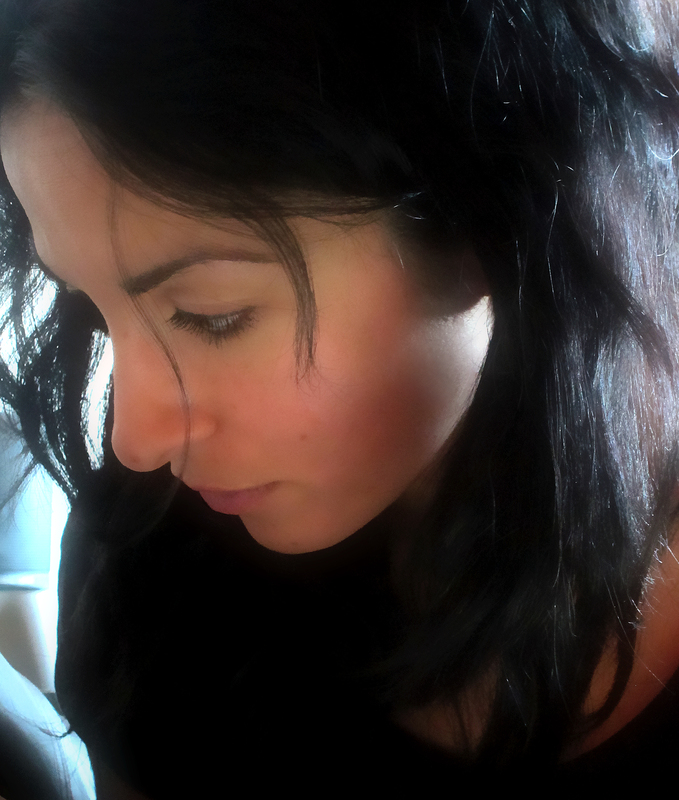 It is the students’ curiosity and eagerness that determines the direction and range of learning. Regardless, I am always pleasantly surprised and excited to see where each inquiry will take us. Enjoy the last bit of Fall everyone. Thank you for your time. Who Took the Cookies from the Cookie Jar??? Shhh, don’t tell them, but it was me! Print and cut-out enough cookie templates so that each student has one with their name written on the back (you may want to invite students who are able to write their name independently, to do so prior to beginning). Place all the cookies in a jar and with all the students sitting in a circle, introduce the song, Who Took the Cookies from the Cookie Jar. While singing, pull out one cookie at a time and hold it up for the class to read. You may want to help by encouraging students to look at the letters for clues. For example, “This person’s name begins with the letter B, which makes a bbb sound. I wonder whose name this could be?” If you like having your students wear name tags during the first few weeks of school, you may want to invite them to take off their tags at this point and look closely at the letters in their name. Throughout the day, continue to pull out more cookies from the jar until each child’s name has been called (if you have a small class, one sitting may do). You might also want to revisit this activity with a small group of students or else with a different focus in mind (i.e., sorting: girls and boys, long names and short names; counting: number of letters in each name, number of students; graphing: organizing the information, etc.). I like to repeat this activity several times during the first couple of weeks of school. Students are quite amused by it and it is a great way to learn each other’s names while learning important skills at the same time. 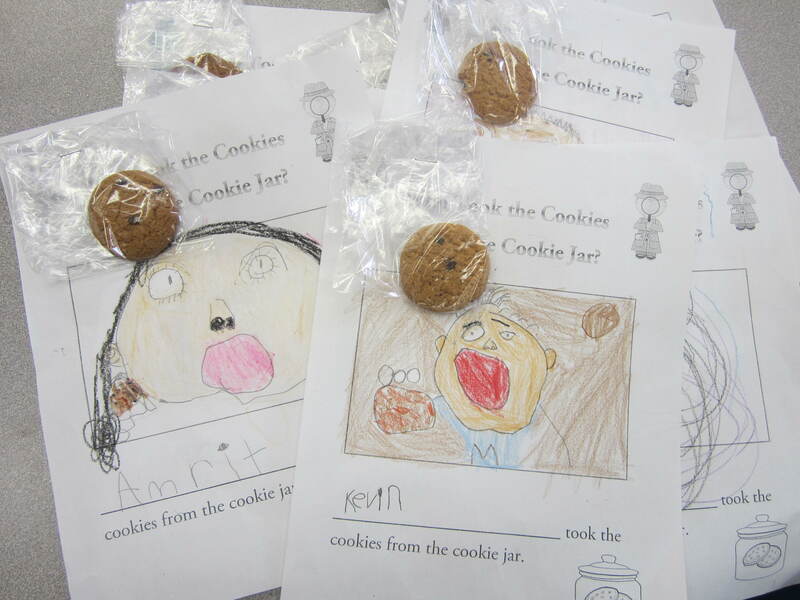 As an extension, I prepared a follow-up writing piece where students are invited to write their name and draw a picture of themselves eating cookies (a great time for an art lesson). While some students may be able to write their name independently, others may need to copy or trace the letters from their name tag (tracing over a highlighted name works well too). The jar can then be put to further use by placing it somewhere in the room for students to access during Centre/Play time. 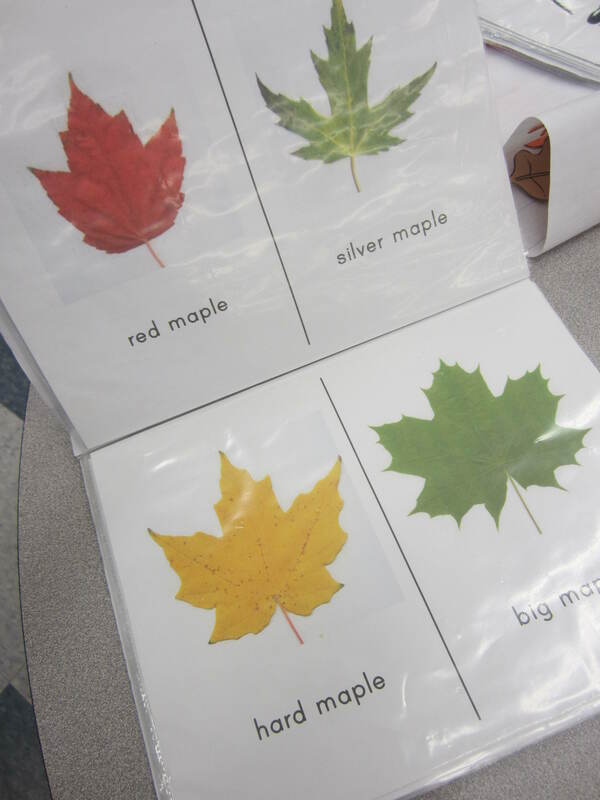 Depending on the various skills you introduced with the activity, students may want to explore some of them independently or in a small group (i.e., counting, sorting, etc.). 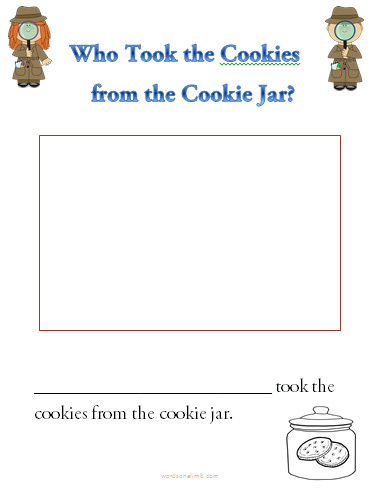 ** To download a copy of the song, cookie templates and follow-up writing activity, press on the cookie jar below. Please take a moment & let us know if you enjoy this Free Teacher Content by pressing or visiting us on our Facebook Page. Thank you and have a sweet and fabulous start to the school year.